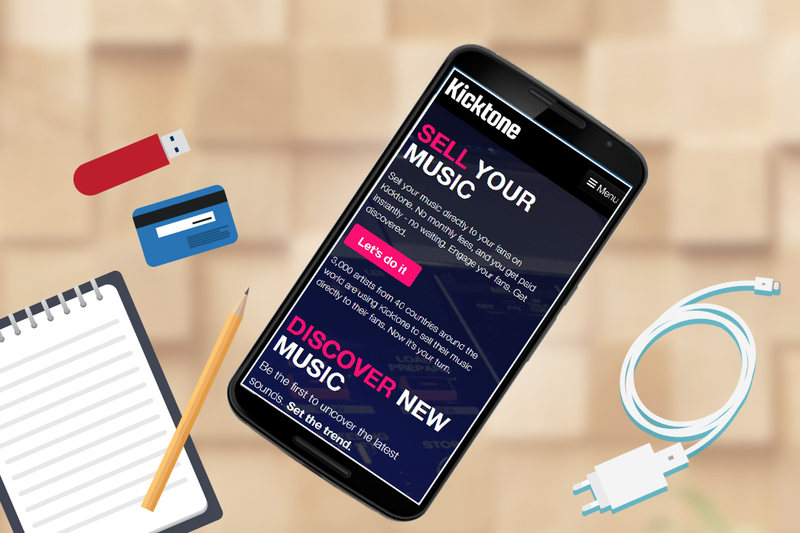 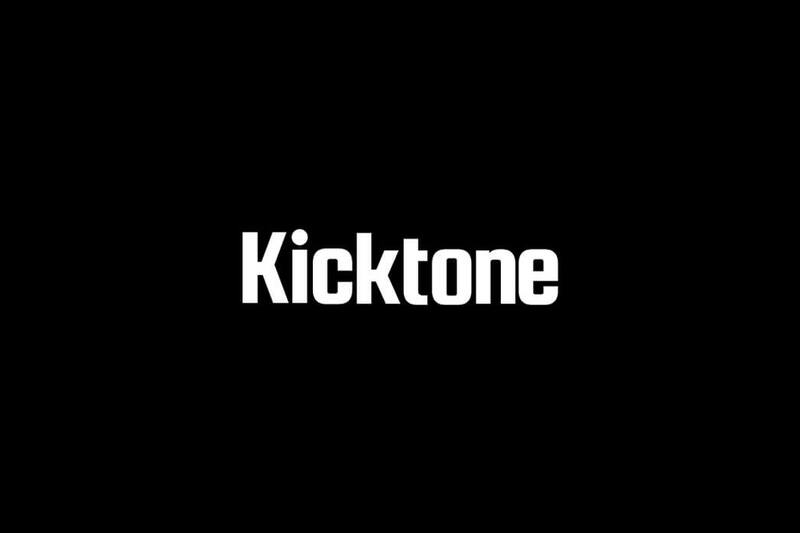 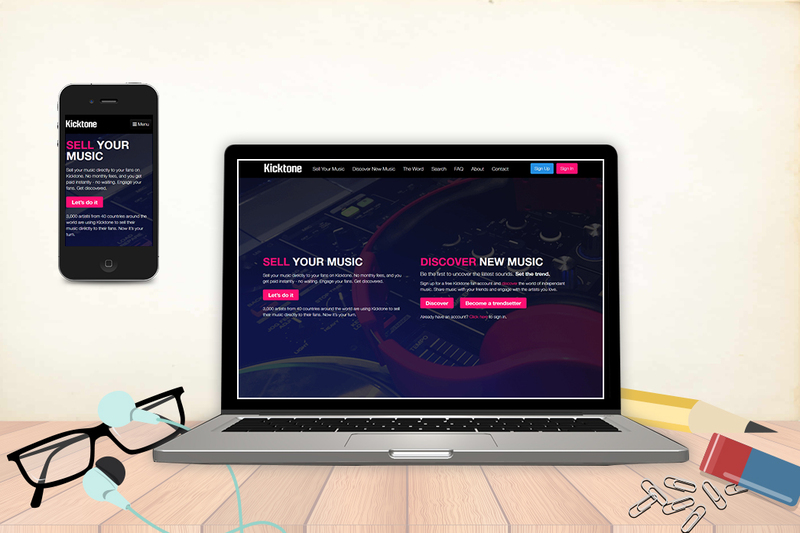 Kicktone makes it easy for artists to sell music to their fans, and for fans to share music with their friends. 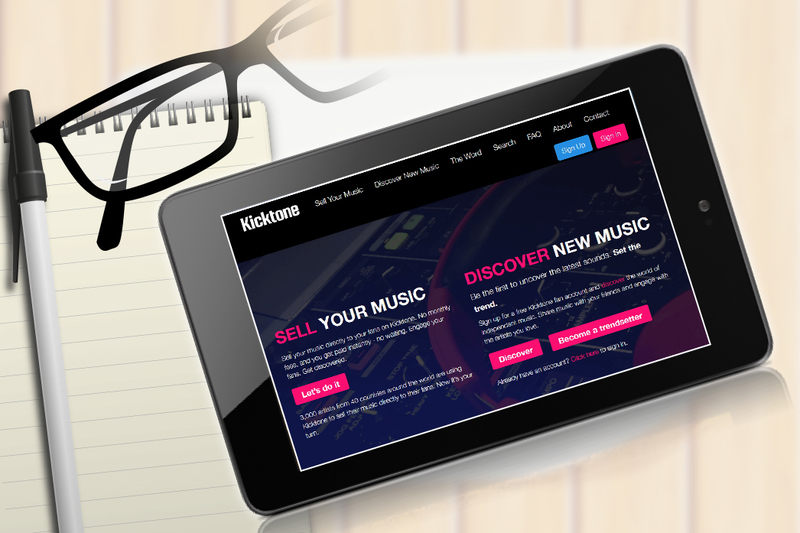 Artists upload their music directly to the platform, add details like track titles, liner notes, and cover art, and set the price they want to charge. 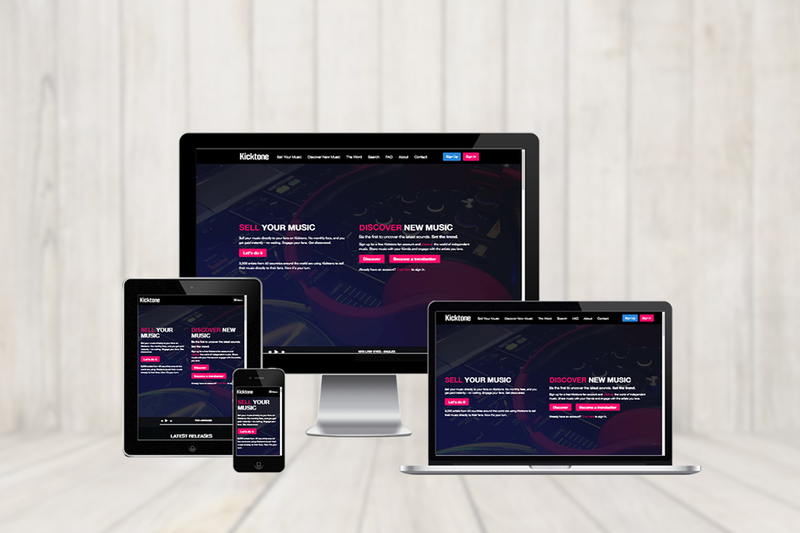 Fans can stream entire albums through their mobile, desktop, or tablet, and can purchase and download music in a variety of digital formats, from FLAC and Apple Lossless through to popular favourites like MP3 and OGG.